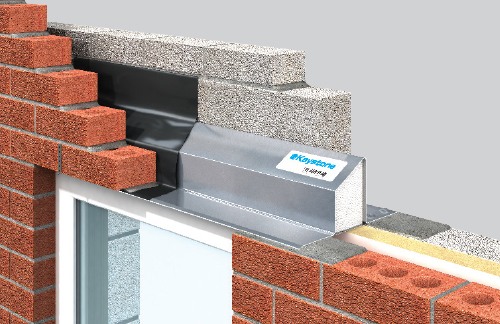 The Keystone Group consists of Keystone Lintels, IG Lintels, Keylite Roof Windows, IG Elements, Smartroof and IG Masonry Support. IG Elements was founded in 2011 and operates from Overseal (South Derbyshire). The company provides quality solutions for the expanding housing sector including dormers, canopies, chimneys, bay roofs and door surrounds. 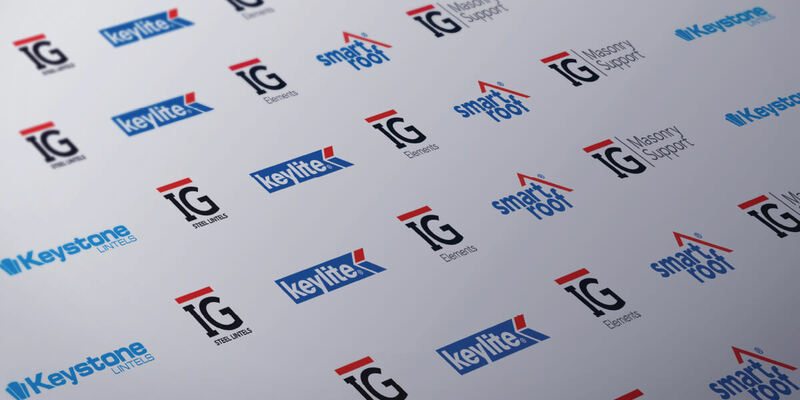 Established in 1958, IG Lintels was acquired by Keystone in 2006 and is based in Cwmbran (South Wales). The company has a strong brand reputation within the construction industry. 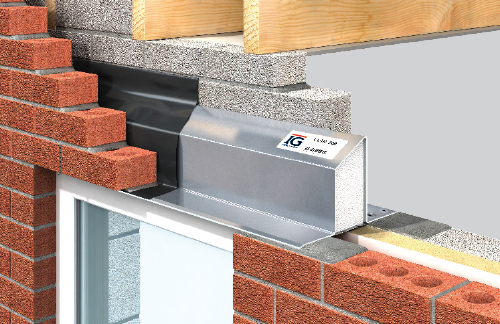 IG Steel Lintels have been supplied and featured in many prestigious building contracts. Smartroof joined The Keystone Group in 2012 and operatesfrom Swadlincote (South Derbyshire) and Cwmbran (South Wales). 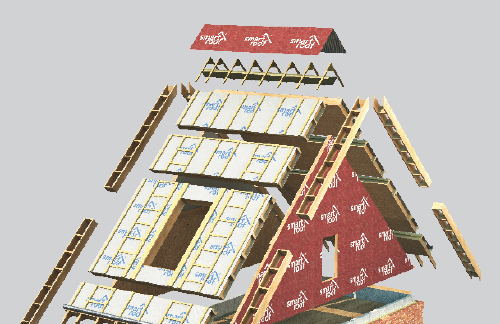 Smartroof provides a complete, eco-friendly, structural timber, insulated room-in-roof panel system, creating not only instant useable space, but also more of it. 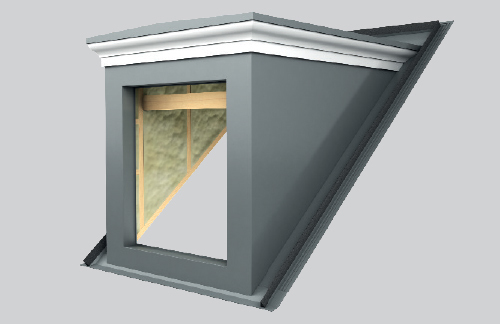 Keylite Roof Windows Limited was founded in 2001 and operates from Swadlincote (South Derbyshire) and Cookstown (N.Ireland). 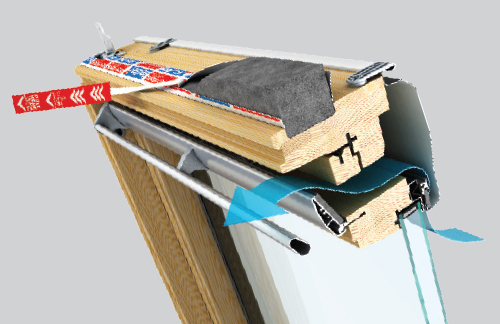 The company offer a full range of roof windows, flashings, electric operation kits, loft ladders, blinds and accessories. 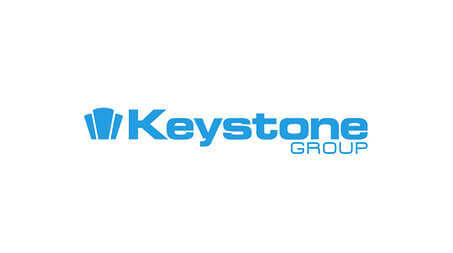 The most recent addition to the Keystone Group is IG Masonry Support Systems. 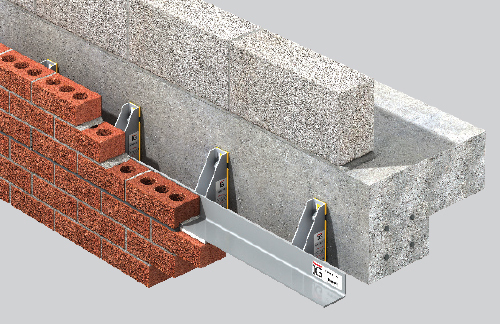 Combining optimum performance with design flexibility, IG Masonry Support offer solutions which are easy to install and includes it’s revolutionary brick slip system which radically reduces onsite labour.